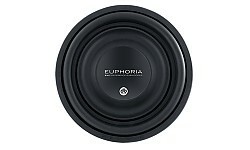 EW9 12D4 (10D4)Innovative Performance Subwoofer판매가격은 1,100,000원 입니다. EW7 12D4 (10D4) Innovation Performance Subwoofer판매가격은 920,000원 입니다. 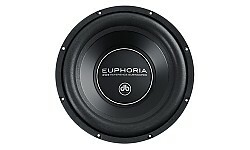 EW5 12D4 (10D4)Performance Pack Subwoofer판매가격은 800,000원입니다. 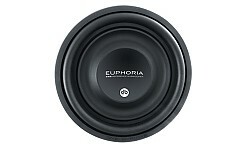 EW3 12D4(10D4)High Performance Subwoofer판매가격은 580,000원 입니다.